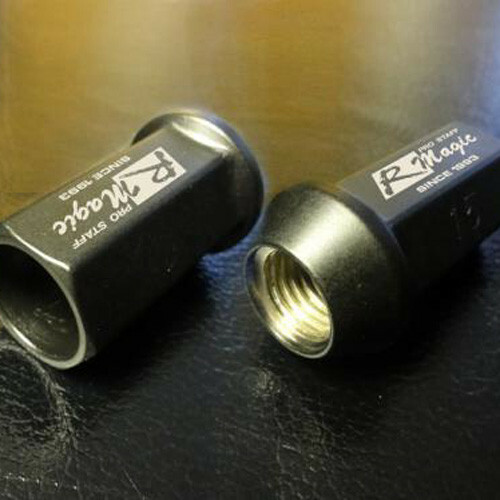 Lug Nuts made by R-Magic out of SCM 435 Forged Chromoly for all Mazda veihcles (M12x1.5). It is heavier than aluminum and duraluminum, but it’s made to last much longer, too. 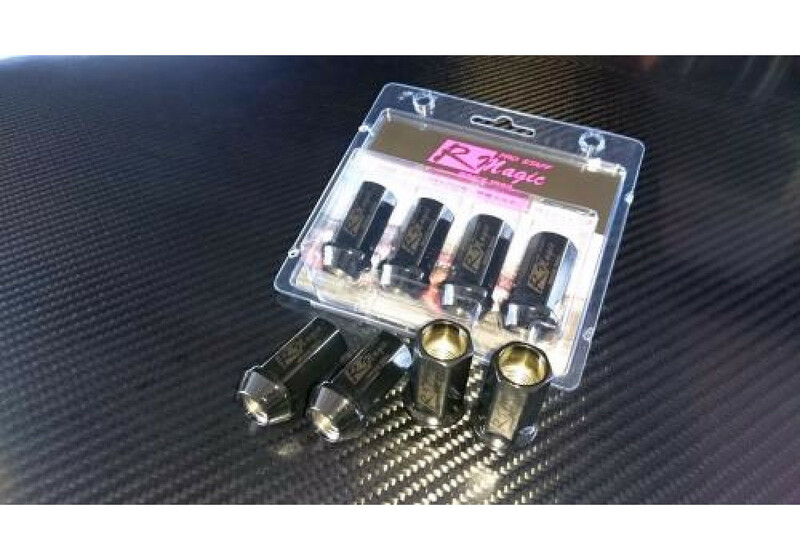 It has been tested over and over on their D1 GP Demo Car under high stress and has never failed once. 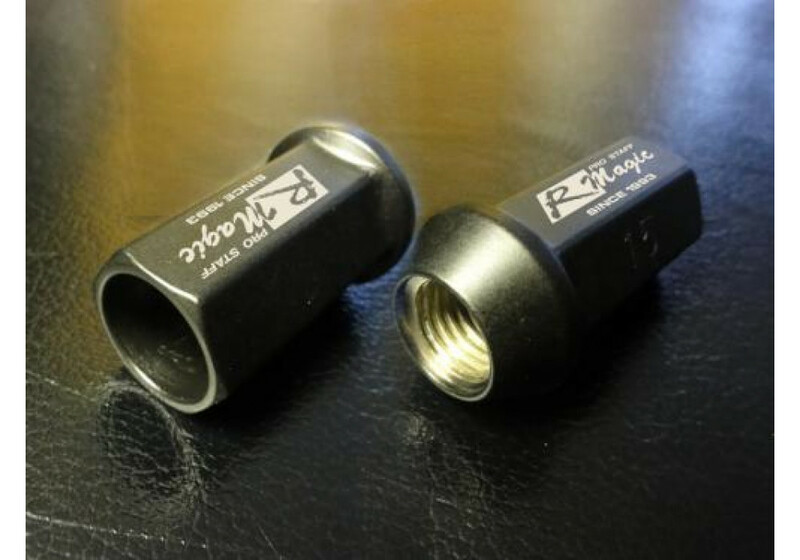 R-Magic Lightweight Lug Nuts should be ordered at REV9 Autosport https://rev9autosport.com/r-magic-lightweight-lug-nuts.html as they provide the best service and speed we've seen so far!